It's reopening as something entirely different. Is this the end of Australian fine-dining as we know it? Marque in Sydney and Moon Under Water in Melbourne are both closing soon. Sepia is preparing for its next move when its lease runs out. 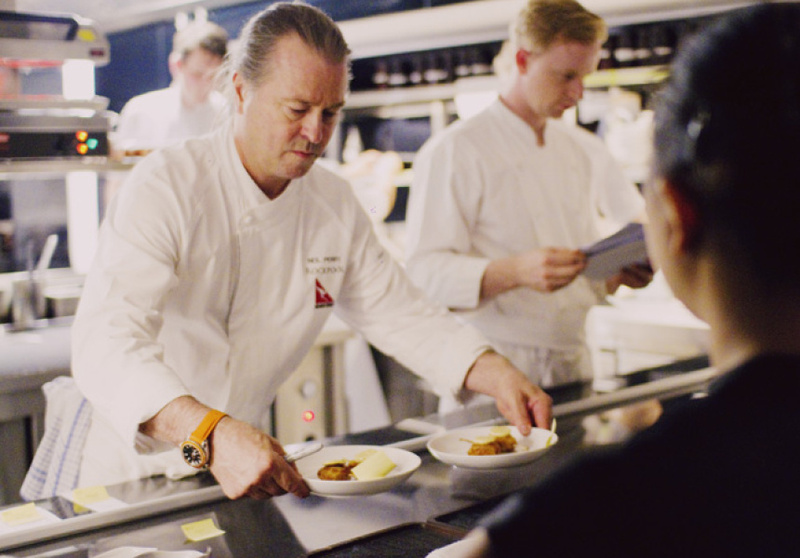 Now Sydney's Rockpool Est 1989 is too packing away the silverware. It's easy to sound the death knell of a particular class of restaurants but perhaps it's just time – it's important to keep evolving as a chef and keep pace with the zeitgeist. In a statement released this morning, owners of Rockpool Group Neil Perry AM and Trish Roberts announced the final service will be on July 30, and the restaurant will reopen as an a la carte restaurant, Eleven Bridge, on August 8 this year. The main reason cited by Perry is that they "have two Rockpool restaurants in close proximity, and we have at least 100 guests turn up to the wrong one every month." The current team are all staying on at the new restaurant, which is "moving away from that traditional concept of fine dining but maintaining all the elements that are crucial to to great dining; excellent produce and service, and a contemporary style," Perry says. All that was said about the new menu is that some of the old will be reimagined as the new, with some current favourites staying on. 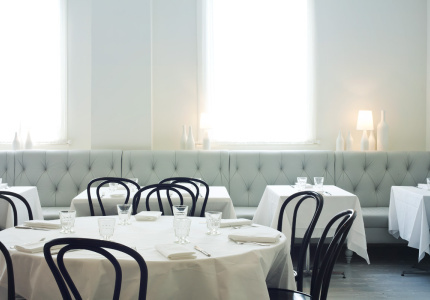 If you've never dined at the Sydney institution, you have two months to try your luck. 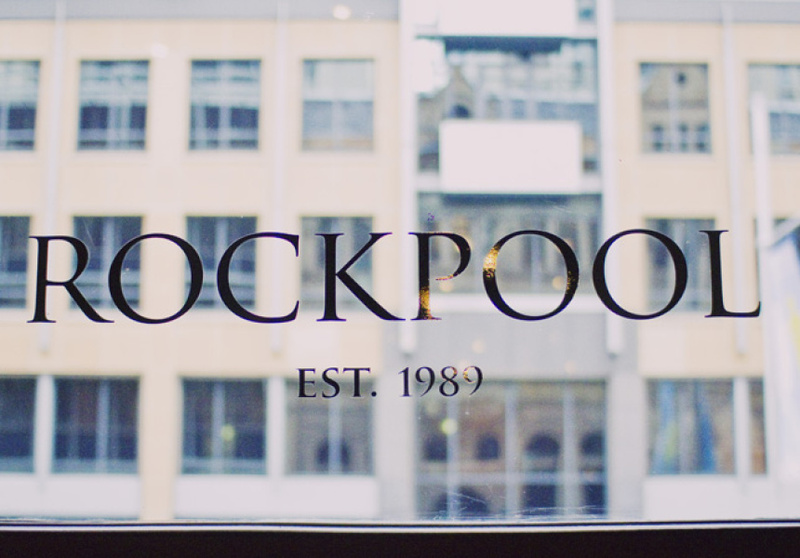 Rockpool's last service is dinner on Saturday July 30. Eleven Bridge will open Monday August 8. Lunch will be served Monday to Friday from 12pm-3pm and dinner Monday to Saturday from 6pm.